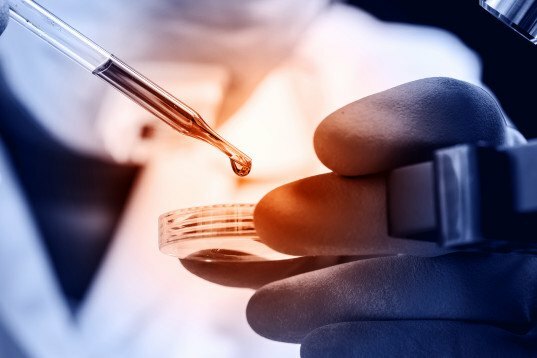 A team of French scientists claim to have successfully synthesized human sperm cells in a test tube. The team from biotechnology start-up Kallistem says they have fully-developed, usable sperm cells in a bioreactor in their lab. Having just submitted their findings for publication, the experiment could potentially be life-changing for infertile males across the globe. Lead by Philiippe Durand, Kallistem’s team says they’ve grown mature sperm cells from the germ cells of six infertile men. Simulating spermatogenesis, the team say they have successful runs with cells from rats, monkeys and now humans. Although the trials have been reportedly successful, the details of Kallistem’s process has yet to be divulged, as it has been submitted for publication. The lack of details have other scientists feeling skeptical, but Durand and his team are confident critics will be persuaded once the piece is published. 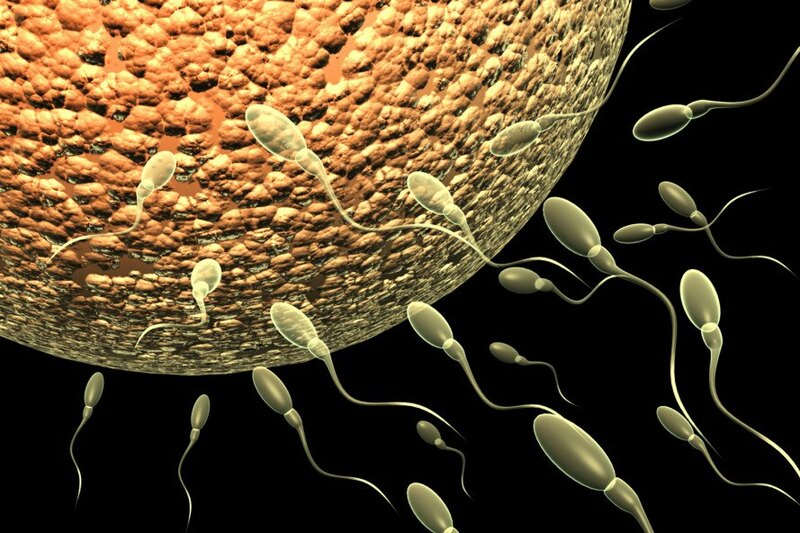 According to the scientists, the lab-grown sperm cells could greatly help male patients suffering from infertility. As many as 15,000 young men are rendered infertile due to cancer treatments, in addition to another 120,000 who have untreatable infertility. With the scientists’ treatment, these men could viably father their own biological children. The team, who performed the experiments at the Institut de Genomique Fonctionelle, hopes to treat patients in as soon as four years. If a man or woman is infertile isn't that Natures way of saying you aren't healthy enough to propagate and pass on your genetics. Therefore only allowing those with good genes to survive. Does Darwinian theory exist anymore?